Great Wolf Lodge is springing into 2019 with the return of its fun-filled Spring-A-Palooza celebration. Families staying at any Great Wolf Lodge between March 16 – April 28, 2019, are sure to have a pawesome time as the resort comes into full bloom with a collection of exclusive spring-inspired events such as bubble dance parties and a special character-led tea party. 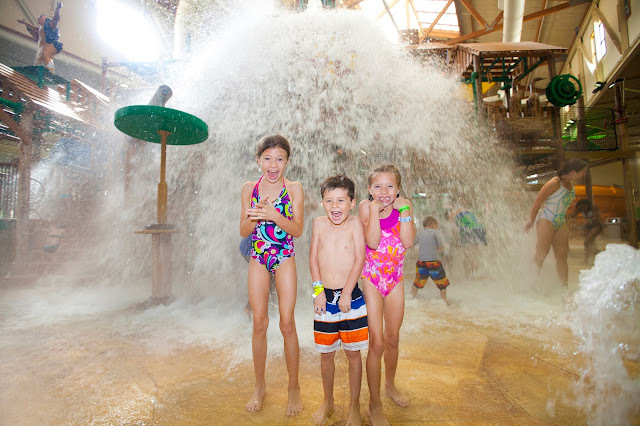 Guests will splish and splash in the 84-degree waterpark and create memories that will last a lifetime. Along with a vibrant and colorful transformation of the lobby, here are some additional entertainment options for families to enjoy during the six-week Spring-a-Palooza event. Northwood’s Tea Party with Violet & Friends: New for 2019, beloved wolf Violet will host a tea party on select days of the week. Violet and friends’ tea party will feature songs, dances, cookie decorating, crafts, and games. Of course, no party would be complete without a special character meet and greet. Spring-a-Palooza Story Time: Great Wolf Lodge’s nightly Story Time takes on a spring theme with a new tale featuring the Great Wolf Lodge characters called “Natural Wonders.” Kids are encouraged to wear their favorite jammies to the Grand Lobby for this event and will have the opportunity to meet one of the Great Wolf Lodge characters in person. 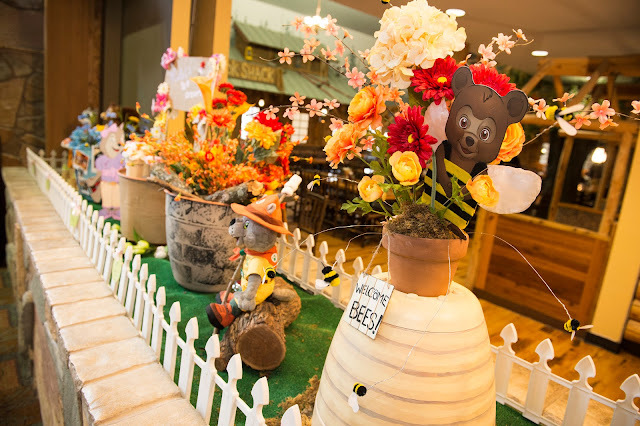 Spring Themed Crafts: During Spring-a-Palooza, the resort’s Ambassadors of Fun will host several spring-inspired craft-making events for kids of all ages. Character-themed crafting projects include Oliver’s Crazy About Bugs Jar, Violet’s Springtime Noodle Doodle, Brinley’s Don’t Blow Away Kite and Wiley’s Can You Spot It Binoculars. 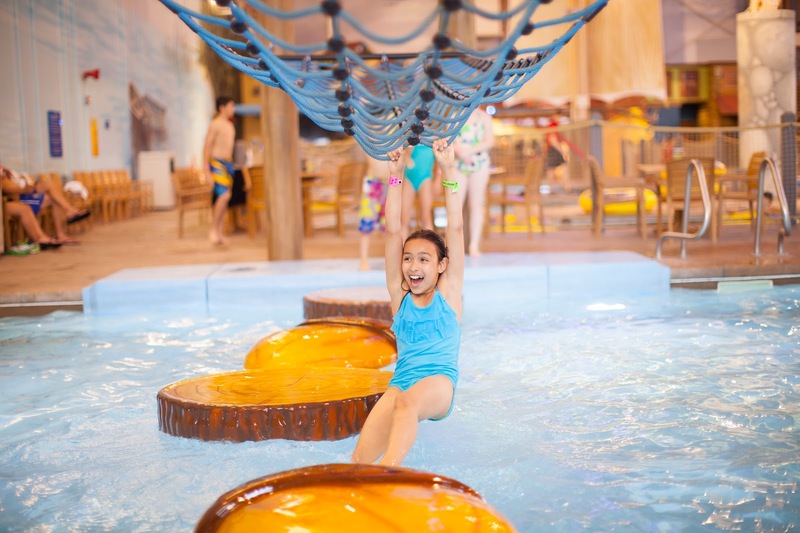 Along with the always complimentary waterpark entry for all overnight guests, all Spring-a-Palooza events are complimentary for guests staying at the resort. A complete listing of daily activities and times can be found in the Lodge Life event schedule provided to guests upon check-in.